“This is good for consumers because it will help make the use of the term ‘healthy’ on labels more accurate,” says, Dr. Donald Hensrud, director of the Mayo Clinic Healthy Living Program. According to a USA Today report, existing regulations were crafted more than 20 years ago during the dawn of low-fat diets, allowing products like fat-free pudding cups and sugary cereal to be labeled as “healthy,” but not whole foods, such as nuts, avocados and salmon. The FDA currently allows the use of the term “healthy” on packaging only when products meet certain nutrient criteria. According to a Wall Street Journal report, food can only be marketed as “healthy” if it meets five criteria: fat, saturated fat, sodium, cholesterol and beneficial nutrients, such as vitamin C or calcium. The levels differ by food category, but snacks generally can’t have more than 3 grams of fat. Last year, the FDA told the maker of Kind fruit- and- nut bars that some of the company's products should not be called “healthy,” because of their saturated fat levels. Kind asked for a re-evaluation, stating that the fat in its bars comes from nuts. Kind also noted the FDA's rule also prevents avocados and salmon from being labeled healthy. The FDA has since allowed Kind to use the phrase "healthy." 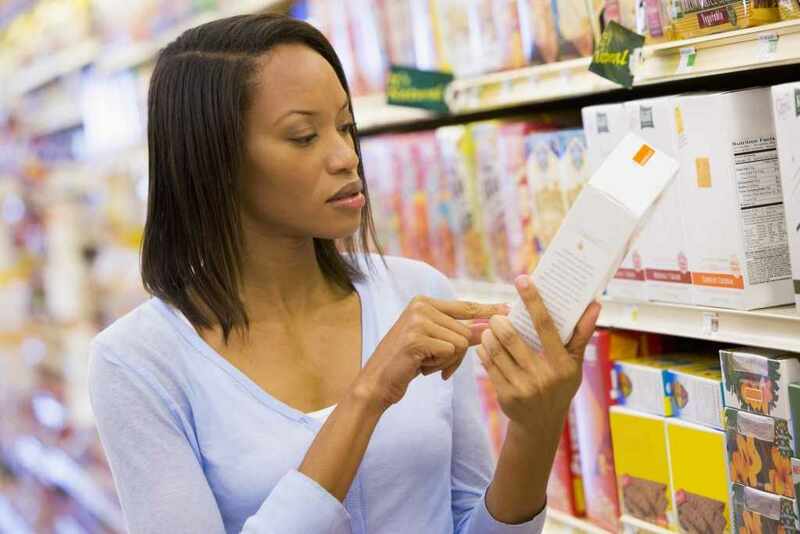 "Now is an opportune time to re-evaluate the regulations concerning nutrition content claims, generally, including the term 'healthy'," says Lauren Kotwicki, an FDA representative, in published reports. The FDA is planning to ask food experts and the public on what should be the modern definition of “healthy,” setting off a process that could take years to complete. The FDA's final rule on gluten-free labeling, for example, took more than six years to complete. In the meantime, even when a product is billed as “healthy,” Dr. Hensrud says it is important to look at other information on the food label or the food itself to understand the bigger picture.